A report from Cybersecurity Ventures predicts that there will be 6 million internet users by the year 2022. This accounted for almost 75% of the estimated world population of 8 million. Despite the dramatic movement towards a more digital world, many midsize industries have yet to discover the importance of a strong security landscape. Threat detection and response, for starters, is one of the most advanced threat protection tools you don't want to miss. Why Choose an Advanced Threat Protection? We can all agree to the fact that our lives are now surrounded by all forms of security threats-virus, malware, exploits, name it, they all exist. When unresolved, these attacks can cause damages to an organization. You might wanna take these threats seriously. Most hackers target small to midsize industries as they are known to have a lack of strong security protection, unlike huge businesses with bigger resources. We all know some of the basics of security solutions. Frequent password changes, software updates, antivirus, and a firewall can build a great foundation. However, not all of these solutions might work with all kinds of threats. Advanced threat protection might be the answer we've all been waiting for. 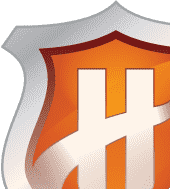 Advanced threat protection is a category of effective security solution that analyzes, identifies and helps mitigate sophisticated attacks and malware that are targeting sensitive data. The three primary goals of an advanced threat protection solution involve early detection, adequate protection, and response. 1. Prevent malicious attacks before they can occur. 2. Help you identify and understand the type of attacks occurring. 3. Protect users from infectious hyperlinks. 4. Ensures that attachments and other files are safe. What is Threat Detection and Response? True enough, your organization's security depends on your ability to detect and respond to possible attacks. With the rapid evolution and constant growth in attack methods and techniques, threat detection and response has become the most frequent target of cybercriminals. Despite the number of cybersecurity attacks in the past, most organizations seemed to neglect the value of prevention over detection. Most of them are still making the wrong decision of overinvesting on traditional security tools, which in fact have limited capabilities when it comes to detecting and analyzing targeted attacks. A data breach, for instance, is one of the most common yet the most challenging security issues to ever exist. 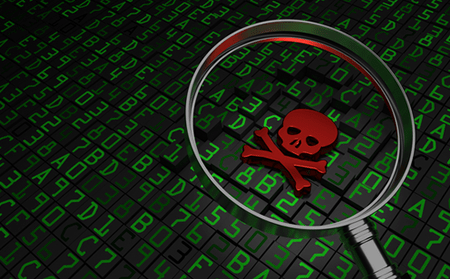 As time passes by, hackers are able to design malware that are way better than before. Thus, it is necessary to think ahead and plan for worst-case scenarios. A better way to do that is to deploy advanced threat protection such as an effective threat detection and response solution. How Does Threat Detection and Response Works? Threat detection and response solution is a collection of effective malware defense tools that are used to detect any forms of anomalies, understand their threat level and identify which action to take in response to the attack. The need for threat detection and response solution doubles as the volume of data being produced by organizations increases. Most threat detection and response solutions typically consist of software installed to each endpoint device which connects back to a centralized platform for efficient monitoring and reporting. What makes threat detection and response solutions effective is its ability to detect and respond to attacks in real time. It works by combining behavior-based capabilities and deep visibility into data activity across various endpoints. This form of advanced threat protection solution uses sophisticated analytics that can catch threats that are often undetected by antivirus and firewalls. 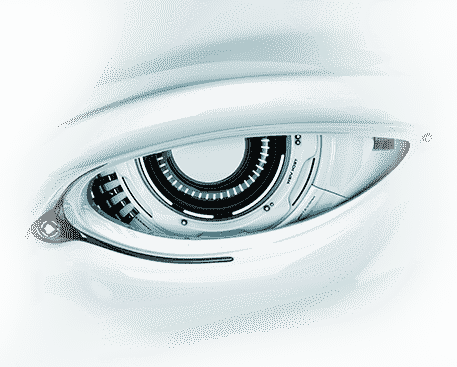 Analyze and identify even the most sophisticated version of a cyber threat with Comodo's advanced threat protection. Time and speed are crucial when it comes to detecting and responding to security attacks. Thus, it is necessary for you to choose solutions that can identify and detect all forms of possible attacks so that hackers will lose the freedom to play around your most sensitive data. 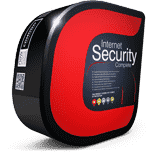 Comodo Dome's advanced threat protection offers a collection of five powerful layers of strong defense tools including DNS filtering, Secure Web Gateway, Antispam, Data Loss Prevention and a Virtual Appliance Wall. 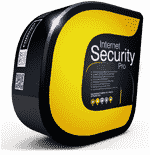 Undoubtedly, it is considered one of the most advanced threat protection solutions in the market today. Plan ahead, block all forms of cyber attacks before they disrupt your business. Choose Comodo's advanced threat protection now! For more details about our complete threat detection and response solutions, visit our website at https://enterprise.comodo.com/anti-spam-gateway.